Bounce rate is one of the parameters that almost all marketers, SEO/PPC specialists, and website or online store owners strive to improve. Although this rate doesn’t always mean that visitors decided not to contact a manager or support (especially if there is a chat or contact number on the page), it is still a problem for some pages. Sometimes a bounce rate can be as high as over 50%. In case this sounds familiar to you, we have a solution. Based on 2 websites, the Plerdy team wants to demonstrate how popup forms can lower a bounce rate. Using the results of our research and analysis, we have completed these case studies. 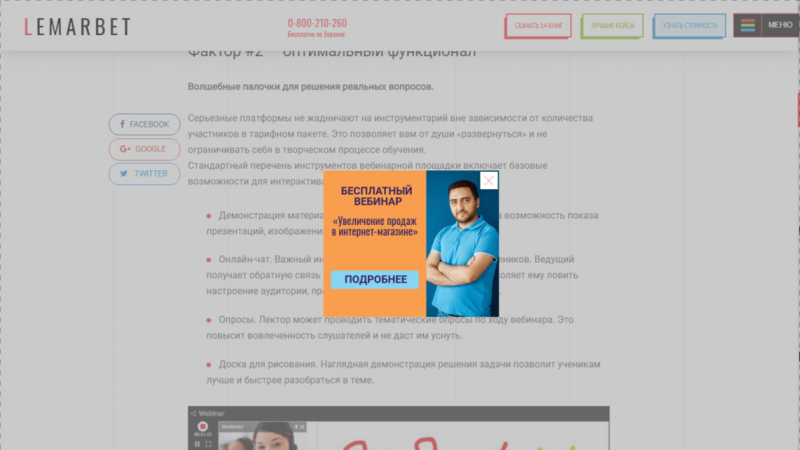 The first case is based on the use of popup forms by our partners, the website of Lemarbet online agency. The research data covers 11 days (July 30-August 10, 2018). 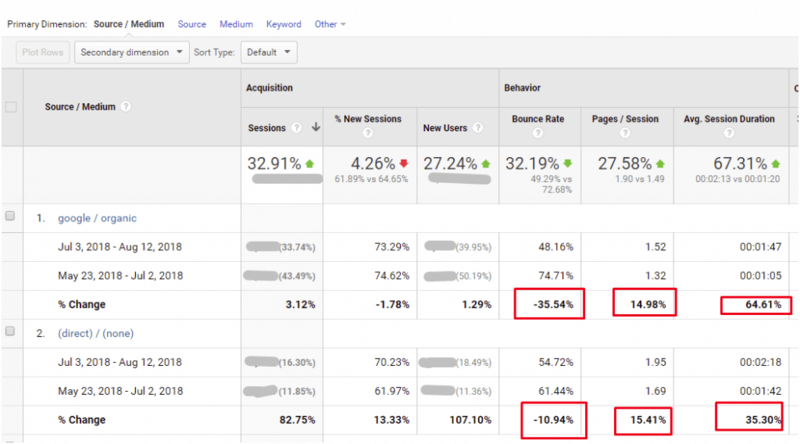 Compared to the similar previous period, the bounce rate reduced by 26.31%. Since there were no additional activities or changes on the website during that period, we could find out that the bounce rate lowered thanks to solely the use of popup forms. 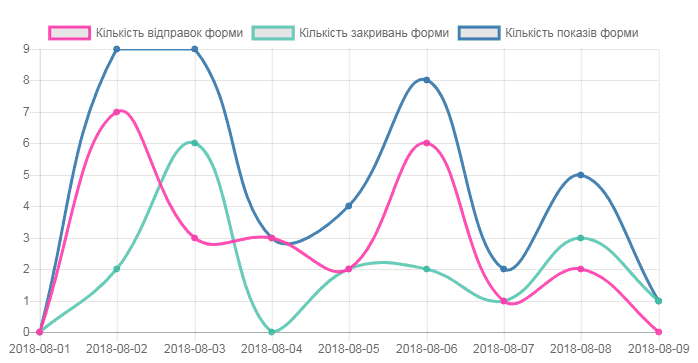 From July 3 to August 12, 2018, it was shown to all users who visited the website for the first time and stayed there for at least 10 seconds. You can even see the week when the banner was turned off. 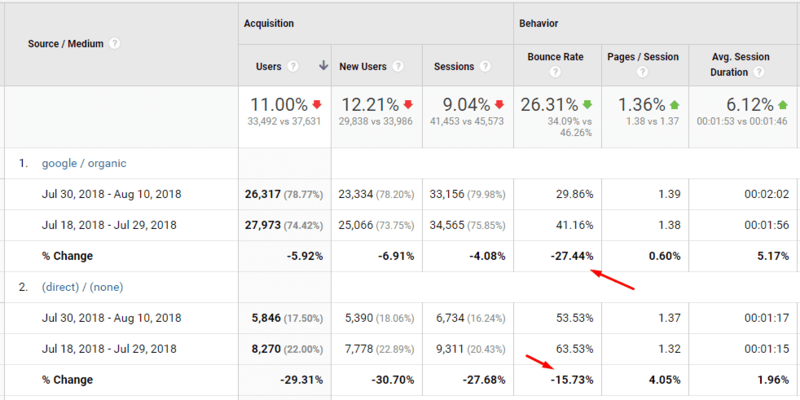 Thus, based on the examples of 2 websites, we can see that the bounce rates on the pages with popup forms reduce by 26-32%. Of course, this number depends on what you offer. The more accurately you set the form and the more interesting the text is, the better rates you will have. Everything is pretty simple. Interacting with a banner, users improve behavioral factors on your website. Obviously, our result is great given that it didn’t require a lot of time or money. Learn more about how Plerdy helps to improve calls to action (CTA).